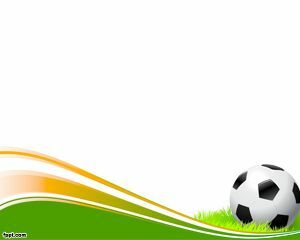 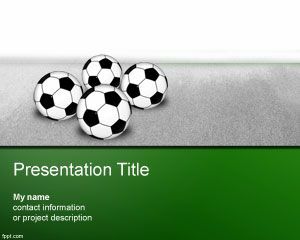 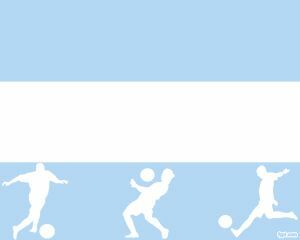 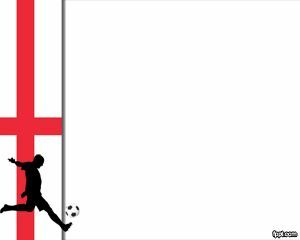 Uruguayan Soccer PowerPoint template is a free presentation template and slide design with the flag of Uruguay and soccer player. 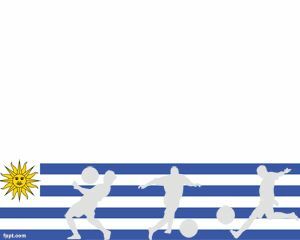 You can download free soccer PowerPoint template with Uruguay’s flag to make presentations on Worldcup and football. 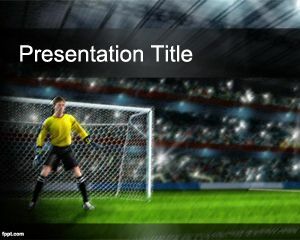 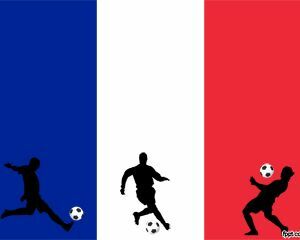 Alternatively you can download other free sport PowerPoint templates and backgrounds for Microsoft PowerPoint 2010 and 2013.